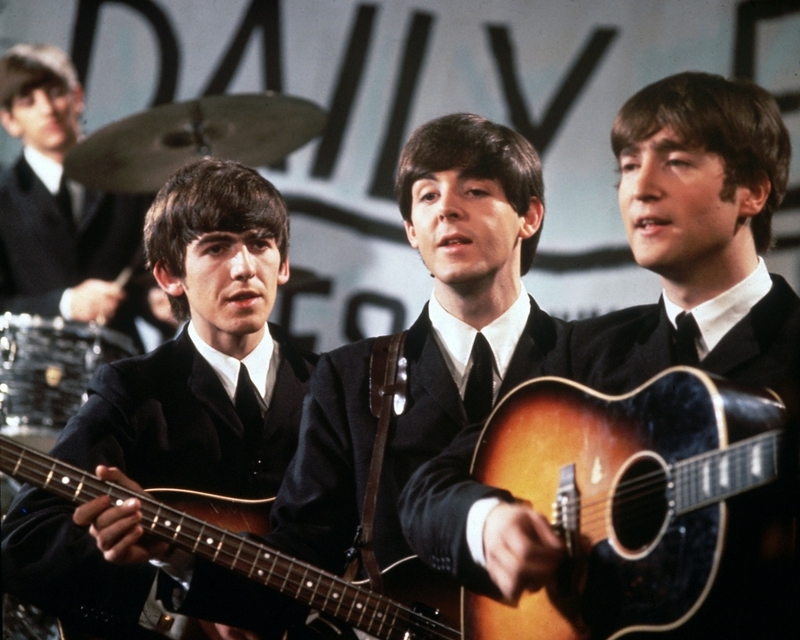 Few music acts have demonstrated the staying power or the popularity of The Beatles. More than 50 years later, the English rock band's music continues to resonate with listeners despite the fact that their back catalog hasn't exactly kept pace with the changing times (after all, the band's music didn't make it to iTunes until 2010). That'll all be changing soon, however, as it has been confirmed that The Beatles music will be coming to multiple streaming services on December 24 at 12:01am local time. At that time, you'll be able to listen to the band via Apple Music, Amazon Prime Music, Deezer, Google Play, Microsoft Groove, Rhapsody, Spotify, Slacker and Tidal. The Beatles coming to streaming services is as big of a deal to the band's remaining members / rights holders as it is to the services that'll be serving up the tunes. While popular among today's youth, streaming music services haven't managed to pull in older, less tech-savvy listeners. The Beatles could very well help the cause and give all services a boost in subscriber count.